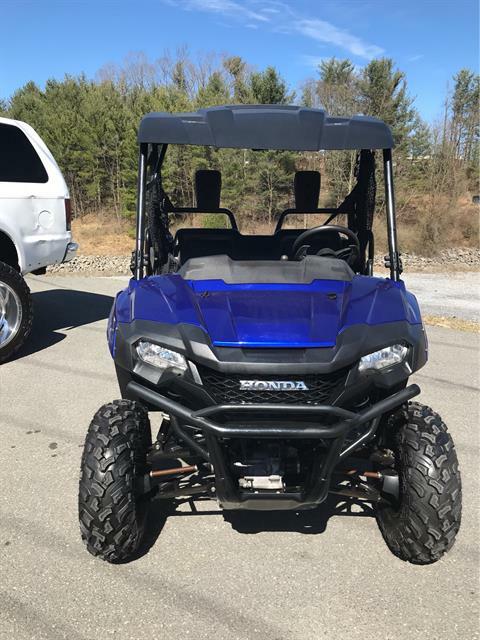 Check out pre-owned inventory for sale at Beckley Honda in Beckley, WV. 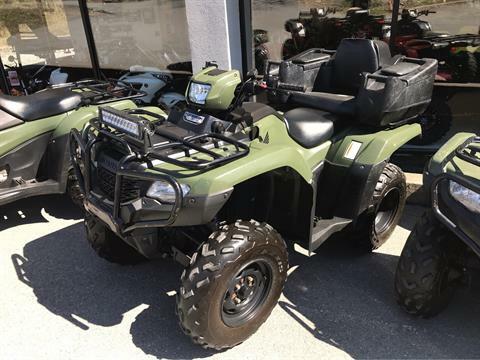 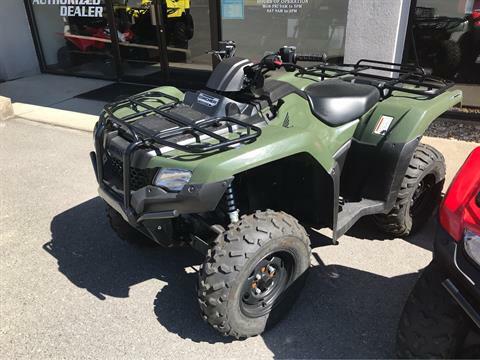 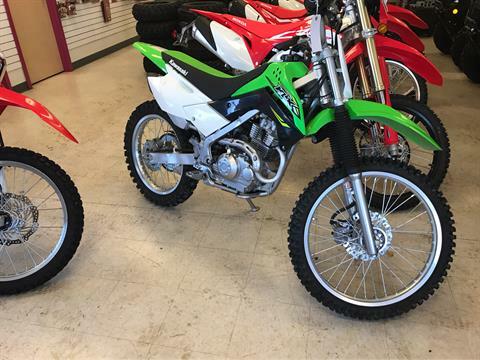 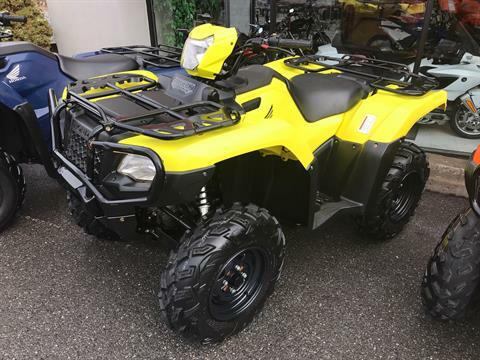 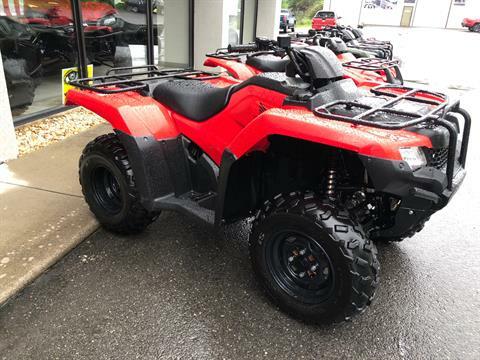 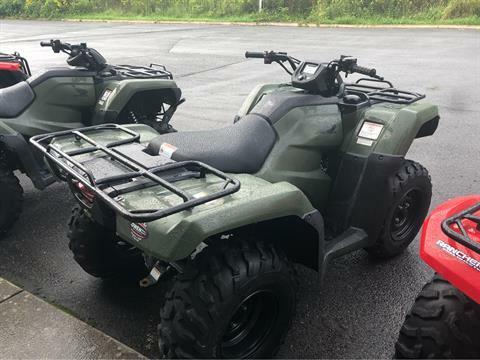 We sell used Honda ATVs, UTVs, Motorcycles, and Scooters. 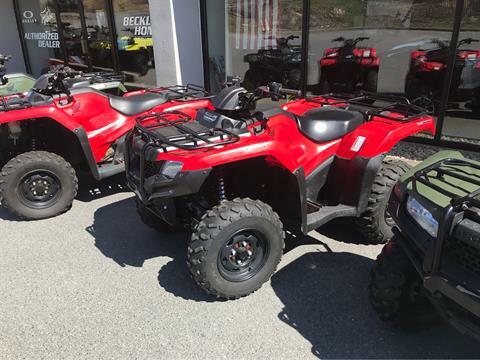 We also carry Honda Power Equipment and California Side Car Trikes.